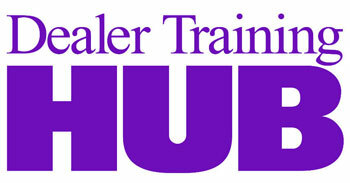 Dealer Marketing Magazine is proud to announce the winners of its 2016 Technology Leadership Awards (TLA), which honor innovative technological solutions from automotive vendors in nine key new-vehicle dealership operations categories. To determine this year’s winners, Dealer Marketing Magazine enrolled Joe Webb and Bill Playford of DealerKnows Consulting to oversee the review and selection process. To ensure the worthiness of the nominated vendors and guarantee an unbiased judging process, Webb and Playford hand-selected a panel of 11 automotive retail experts in dealership roles. The panel, the identities of which were not revealed until the final results were determined, reviewed the nominees and scored them using a multi-question criteria to assess the novelty, problem-solving qualities, ease of use, and value of their products and services. 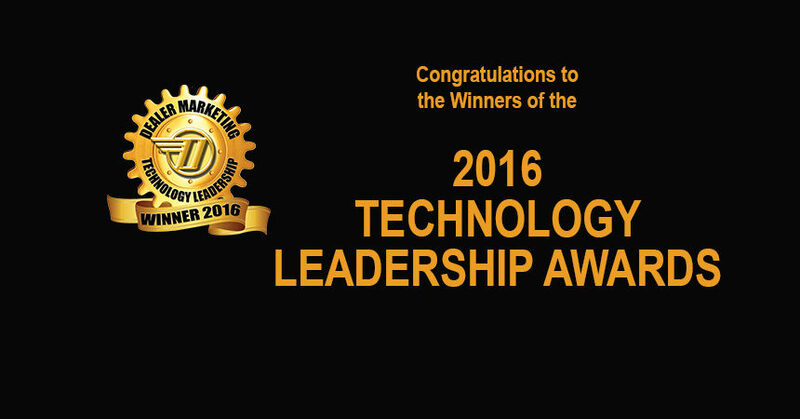 Dealer Marketing Magazine congratulates the winners of the 2016 Technology Leadership Awards, and thanks them for their invaluable contributions to advancing the technology and success of the automotive sales industry. Stay tuned to DealerMarketing.com for more information about the winners, and look for the full 2016 Technology Leadership Awards in the July issue of Dealer Marketing Magazine.